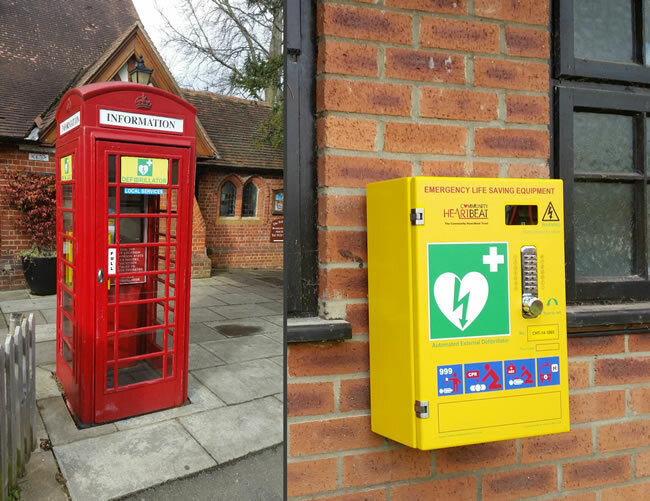 Since BT sold the old phone box outside Pearson Hall to your Parish Council we had a vital Defibrillator installed, followed by another at Beech Lodge next to the school, covering the playground, school and recreation area, plus the neighbourhood. 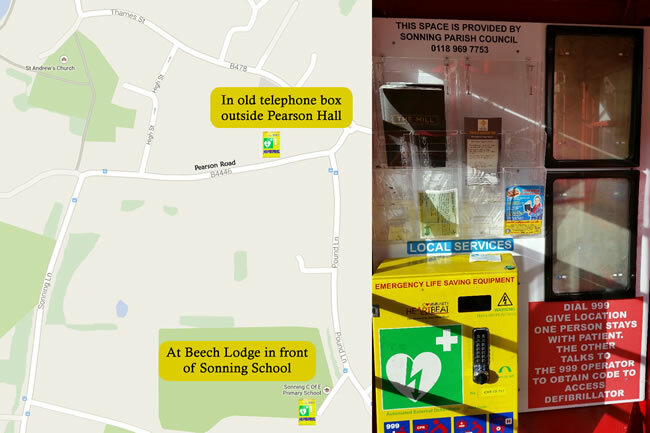 The phone box in Pearson Road is an Information Point, a totally free facility for local businesses and organisations to display their services and make any kind of leaflet, brochure, business flyer etc. available to locals in visitors alike. 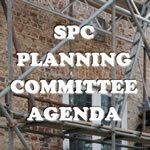 Panels are also provided to house suitably sized posters. 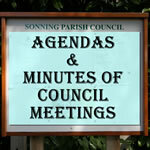 Contact the Clerk to the Council (on 0118 969 7753) or email clerk@sonning-pc.gov.uk for size details.